Does 2017’s indie darling live up to its reputation? After its unveiling, the game would quickly develop a cult following, driven by its beautiful color palette and vintage 1930’s-era aesthetic, a stylistic decision influenced by the works of Fleischer Studios. A little-known fact then, this modest fandom would explode in the coming years, boarding the hype express and selling over 1 million copies within its first two weeks of launch. Given some time for its hype to die down and its steam to fizzle, the discussion over “Cuphead” one month after its release leads to the question: Is it overrated? That’s a subjective appraisal, surely, though there hasn’t been a game like “Cuphead” in — if not ever — a very long time. It’s been known since day one that this indie darling was a run ‘n gun boss rush game, so why the high expectations? In order to assess that, it’s important to consider where its success stems from, and whether it’s worthy of its praise. If there’s one thing anyone who has played “Cuphead” will tell you, it’s that the game is devastatingly rough. 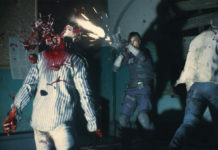 Within the first five minutes of gameplay, players will more than likely be shot dead by a mud-slinging potato or, worse, drowned in onion tears. Yet it’s not as if the game doesn’t warn players of its imminent dangers. 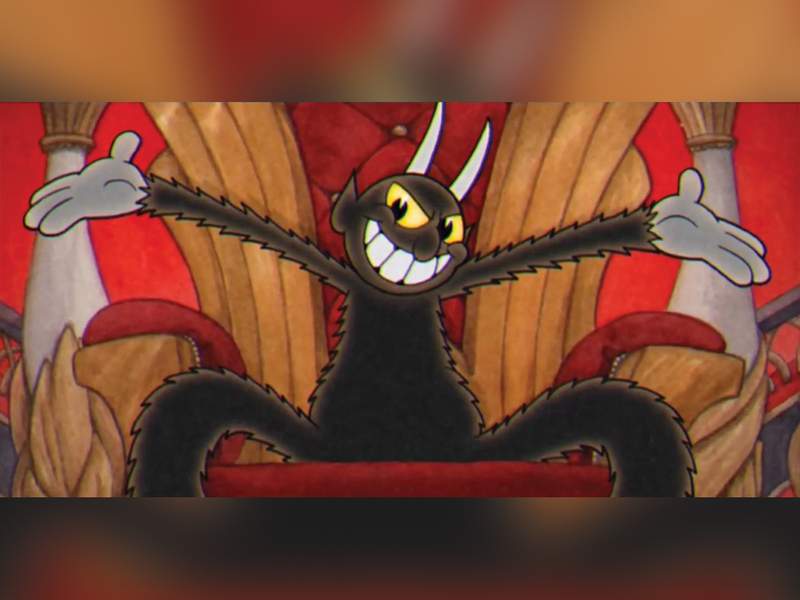 The bizarre story behind “Cuphead” is diabolic in nature: After losing a game of craps at the devil’s casino, the devil orders Cuphead and brother Mugman to nab his debtor’s soul-binding contracts or he’ll take the souls they rightfully owe him. The game’s subtitle, “Don’t deal with the devil!,” belies a cartoonish simplicity that’s less Faustian than it leads on. Like other video games notable for their punishing obstacles, the joy isn’t entirely in the arduous fights that may require an hour of prep time before the inevitable “Knockout!” Gameplay is tight and responsive and fun to play, though the sense of achievement from victory, unbound to Xbox Achievements and gamerscore, is much more grand. What’s more, the game’s post-match reports incentivize multiple runs to get that golden A+ grade. Not only is timeliness, and therefore muscle memory, important, but no-damage runs and smart use of Cuphead’s special abilities are vital to landing top marks. Death is inevitable. Through trial-and-error, players are taught that bosses cannot be blindly defeated. The game has an ebb and flow of near-misses that inch players toward completion; let up and mind the tactics acquired in previous runs, and “Cuphead” slams you on your head. While the case may be that “Cuphead” is a fair challenging video game, it has its moments of ridiculousness. Take, for instance, some of the side scrolling “run ‘n gun” sections where, rather than defeating a multi-stage boss, you are tasked with completing an obstacle course of lesser-willed baddies and collect gold coins in the process. Serving less as flavorful additions to mix up the profusion of boss levels, these side scrollers are more rage-inducing than they ought to be. “Cuphead” is fair, until it isn’t. When it isn’t, it’s a chore. More fruitful in their endeavors to shake the flow of combat up are the bullet hell-esque aerial stages. They pose elevated (no pun intended) risks compared to their terrestrial counterparts, though MDHR provides solace in a few not-so-subtle elements of gimmickry to help cheese bosses (a super move that grants temporary invulnerability and large area of effect damage, for instance). 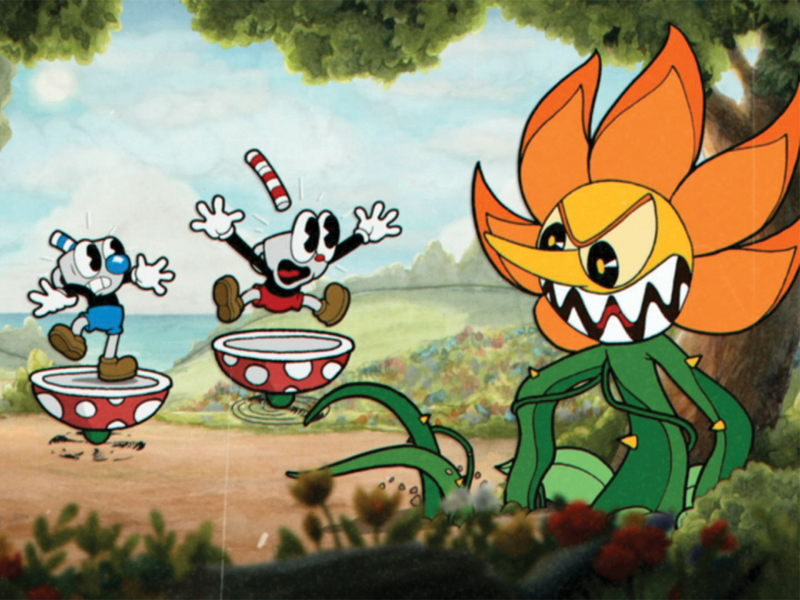 In spite of its punishing nature, “Cuphead” is also forgiving. As tough as the bosses come, most players won’t find themselves cursing into oblivion over an insurmountable level unless they’re striving for that A+ (the completionist in me prevented me from expediting my progress, repeating stages until I scored an A- or better). This beguiling ranking system aside, it’s a forgiving game. Each challenge has an exploit, every enemy a stratagem. Ultimately, “Cuphead” is cute “Contra.” But where it lacks in gameplay innovation, “Cuphead” more than makes up for with one of the most arresting visual styles in gaming to date. It’s a fun game, but, more importantly, an absolute blast to engage with on a purely artistic level. Words cannot do “Cuphead’”s visual and auditory accomplishments justice; years down the line, it will be remembered for its immaculate artistry and joyous attention to detail. Studio MDHR establish their game’s distinguishing style before you get the option to begin your adventure. The title screen opens, “Well Cuphead and his pal Mugman/ They like to roll the dice,” the game’s heroes looking like a million bucks rocking back and forth over the “press any button” prompt. It’s instantly striking. Bookending the meat of the game are short, sweet illustrations that catalog via slideshow what troubles the porcelain Mega Man and his blue-nosed brother are up to. It’s a charming, child-like way to introduce the game, masking the death march it truly is. From there, it segues to the game’s first in-game setting: The house of Elder Kettle, Cuphead and Mugman’s … elder? It’s a silly game, its characters equally as silly. 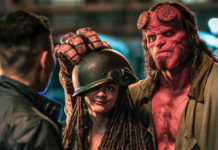 And it doesn’t stop at the fact that players control a literal cup-headed hero who is indebted to the literal devil because of a game of craps. The game’s overworld has come a long way from the barren, narratively-disconnected landscape it was in 2015. Filling the screen are bridges, lakes, rides, houses and, most importantly, endearing NPCs. In between the soul-crunching bouts with the devil’s debtors, it’s nice to just explore the overworld and soak in the environments. “Cuphead” has a beautiful overworld that feels fun to roam, courtesy of the team of wonderful artists that bring ‘30s animation to the forefront of one of the most lovable games of 2017. Some NPCs will weigh in on the player’s predicament, advising to switch up their arsenal of weaponry, others — namely a gentle turtle — will recommend a pacifist approach. It’s easy to forget the propensity of golden era cartoons to defy logic and evoke dread. “Betty Boop” wasn’t always fun and games, it was a nightmare at times. Likewise, “Cuphead” dabbles in the surreal, with bosses transforming faster than they can make a ghost out of you. 30 bosses strong, there’s no shortage of idiosyncratic goons: Baronness Von Bon Bon commands a hoard of candied fiends, Cali Maria unleashes reels of eals and other aquatic pests, while the devil’s right hand man, King Dice, challenges players with a craps-themed boss gauntlet. And don’t get me started on those names! Sonically, the game also pays tribute to its roots. Big band music accompanies every frame, a unique tune for every occasion. Overworld music is bright and cheery, naturally. Dying for the umpteenth time transports players beginning of a stage, the beginning of a song they’ve probably heard countless times. 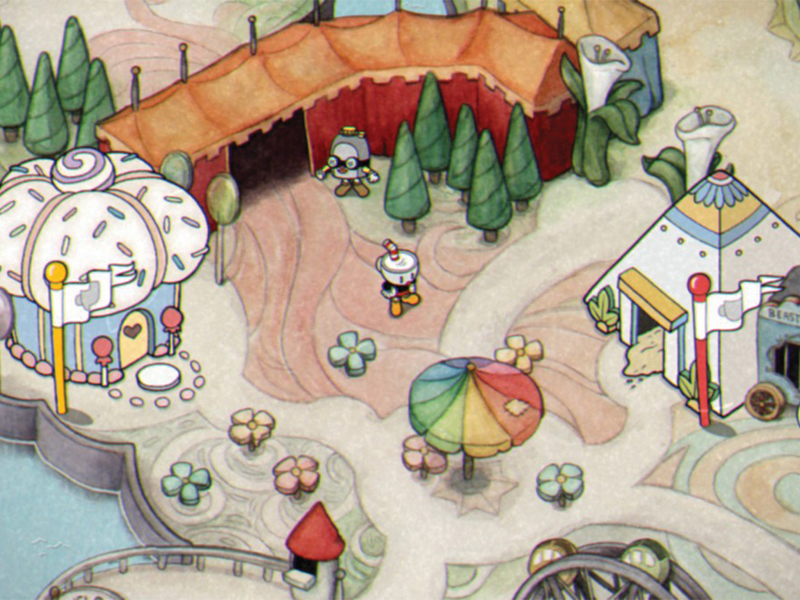 It would hurt if the music didn’t fit the stage, but “Cuphead” does a mostly greatly job at marrying each song to the appropriate level — only a few tracks feel slightly askew in relation to the stage’s flow of combat. Verdict: Like any video game with a high skill ceiling, “Cuphead” isn’t a game that can be thoroughly enjoyed by anyone — in fact, most casual players lured by its delightful appearance will find themselves smothered by its immense challenge; some challenges are downright unfair, unfun. But with some time and appreciation, “Cuphead’”s vice grip loosens, its previously vicious maw revealing a hand-drawn toothy grin. It’s no masterpiece, but it deserves its reputation and then some. don't deal with the devil!